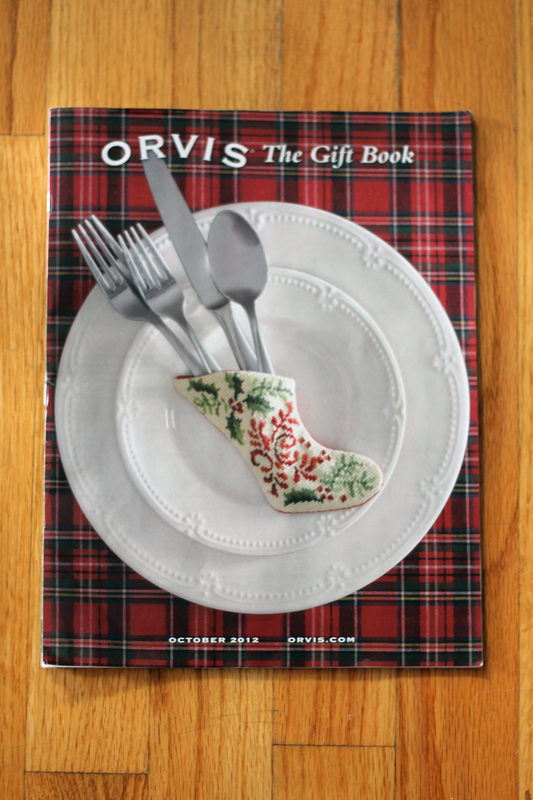 Biscuit is featured in the Orvis Gift Book! 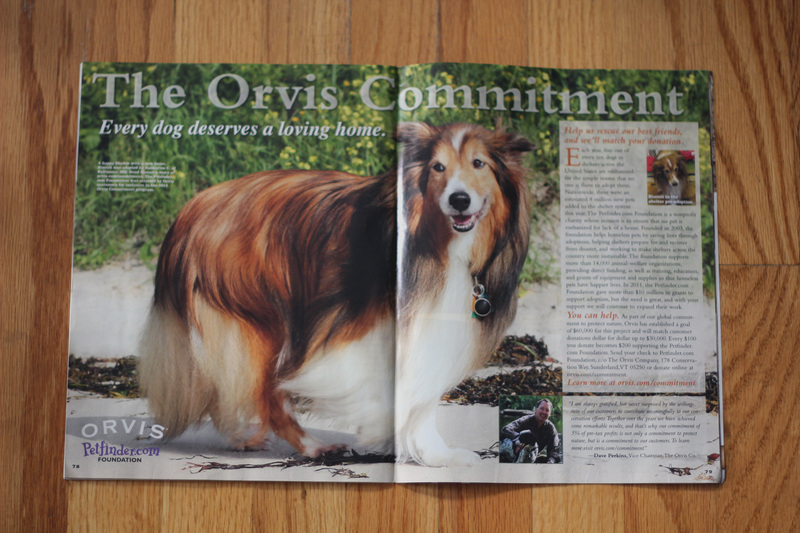 Biscuit is featured in the Orvis Gift Book as a centerfold promoting dog rescue via the Orvis Petfinder.com Commitment. Please see the photographs of little Biscuit below! ← Making Holiday Photo Cards!